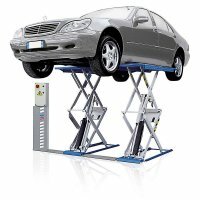 Mechanical locking device with automatic engagement ensures maximum safety when lift is in raised position. 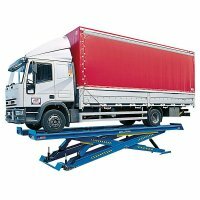 Hydraulic leveling system by means of a patented synchronization device assures constantly level lifting platforms regardless of weight distribution. 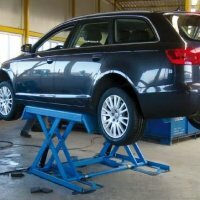 When you have Ravaglioli wheel service equipment, you have one of the most trusted brands in the world. Call 1-877-RING-AET to find out which 600 Series Lift best fits your budget.